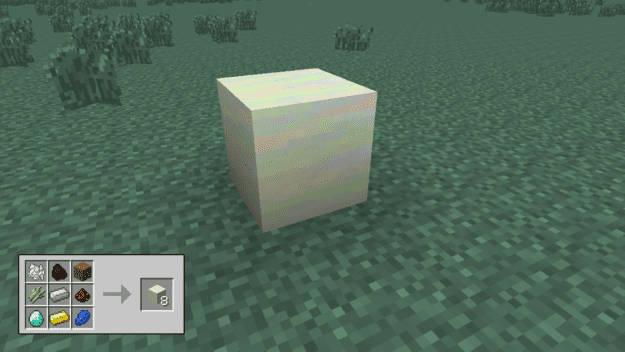 The Growable Ores Mod is exactly how it sounds. 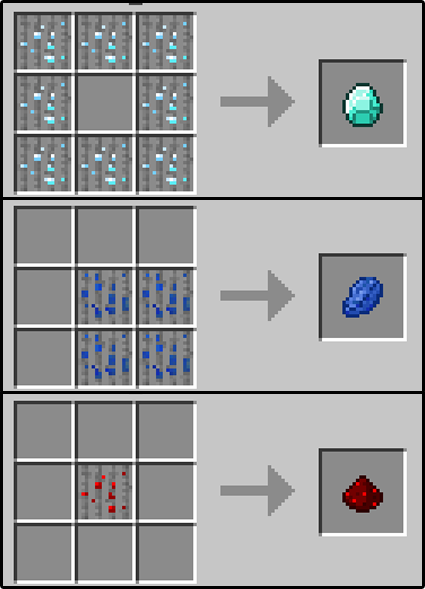 It grows ores for you all but eliminating mining for them. If managed properly you may never need to dig for your rarities again. It may be a bit costly at first to use this mod but its results are incredibly beneficial. 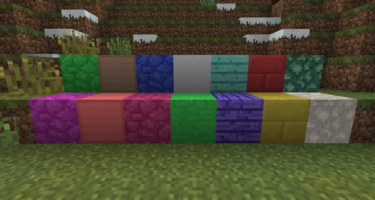 You’ll need to craft growing blocks that the ores will need to actually grow on. They won’t grow on dirt so these blocks are crucial. Then create your farm as you would. 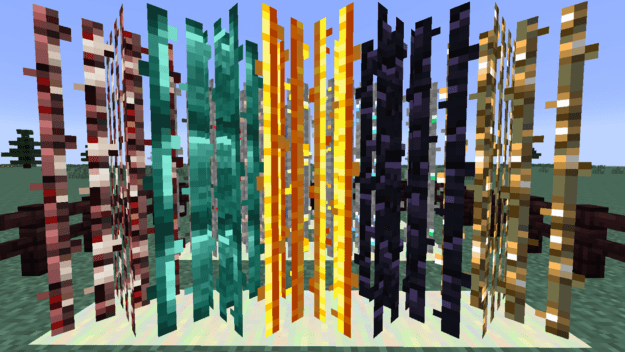 The ores grow in reed form and are crafted using reeds in conjunction with its respective ore. They also don’t need water so that cuts down on the required resources. There are different ways to acquire the ores once you’ve harvested the reeds. 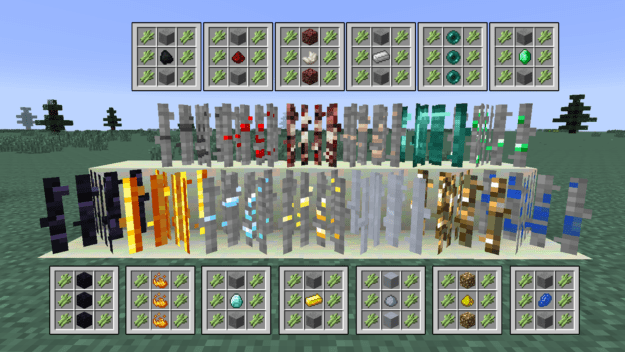 Ores like Coal, iron, gold, diamond and emerald need to be placed in a large square to get a single ingot. This is most likely a way to limit the amount of yield you receive due to rarity. Ores like Lapis, obsidian and quartz need to be placed in a compact square. And ores like redstone, glowstone and clay can simply be placed alone to get a single ingot out. This is a great alternative to standard mining in the game. If you’re not much of a fan of mining then this mod seems like a better option than simply turning on creative mode. It still requires you to work for your materials and won’t cheapen the experience if you still want to maintain a survival world. does not grow anything. ive had it planted for a long time. wont grow seems like a waste of resources. Grows very slowly and is expensive to make, but it helps to supplement ores that you have a shortage of. Good mod. (Wish there’s ways to speed up the growth though). It’s to offset being flooded by the resources. 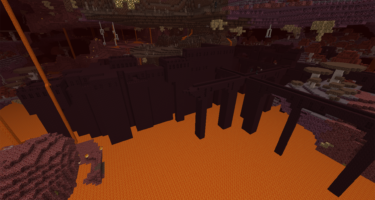 It’s still much less effort to grow your ores than to scour the mines for them. Do they need light to grow? Like some of the other posters, there is really slow growth to the ore reeds. Any way we could get some info for how long they are supposed to take, and maybe some info on how to edit the configuration file so we can speed it up ourselves for what suits our modpacks? As someone who uses this mod I love it! I love how I can be working on a bunch of stuff around my house in game and come down to my basement where I grow my ores and get 2-3 diamonds out of it, which I then use to craft more diamond reeds. It requires patience, and some hard work, but once you have a large enough farm going it’s really worth it. Copyright ACTdesign. This site is not affiliated with Minecraft or Mojang.